The Christmas Eve event, which was put together by Street Fashion Train Company Ltd in collaboration Kaya Tours with support from Ghfashionmarketing, eventlabgh, 3papersentertainment, disturbinggh among others,was patronized by people from different walks of life and fashionistas. 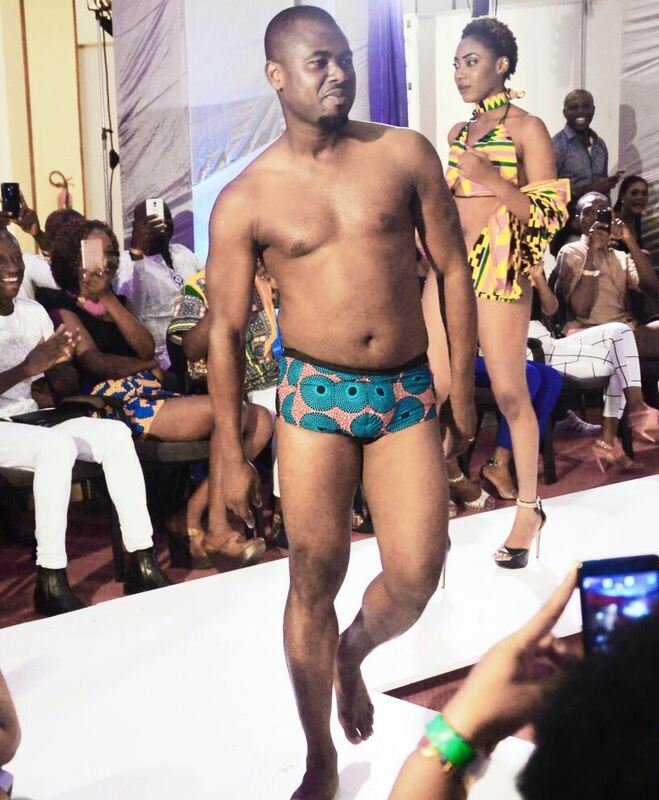 Ace broadcaster and Ghana’s Tourism Ambassador, Abeiku Santana, could not hide his passion in promoting African fashion, as he hit on the runway to the surprise of the audience. 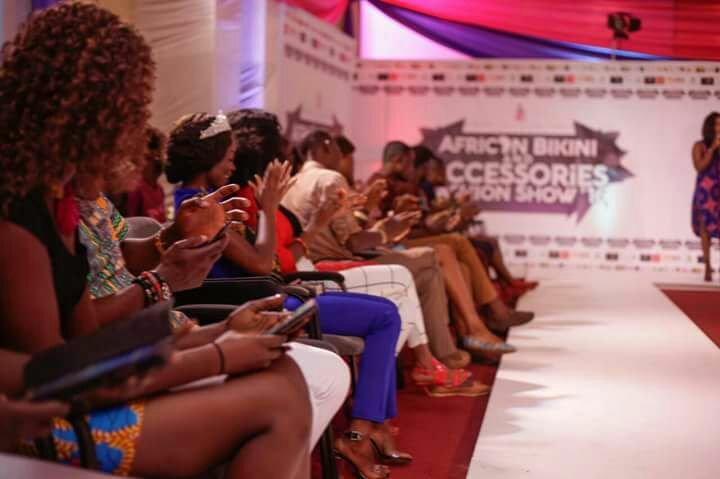 Designers who showcased their collection were AdeziwaVade, Naa Lamley Koutore, Bells Closet, Figs Fashion, George Amua, Nassak Collection, Latsoo Klodin and EddyOmali. 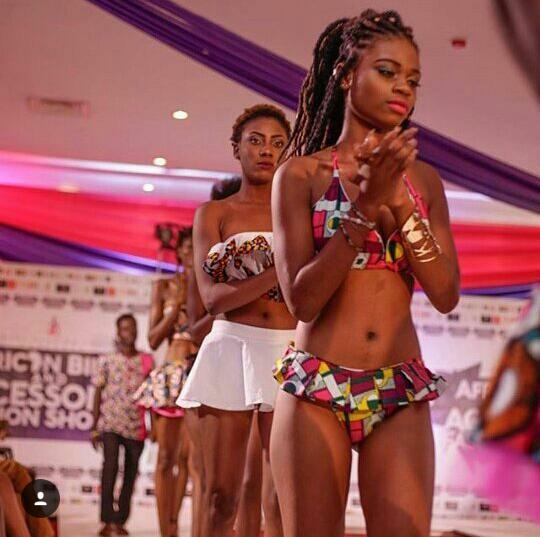 The designers exhibited elegance and unique touches to their bikinis with the African fabric. The audience was treated to good comedy by David Aglah and a performance by Nenebi, the poet. Kobi Rana also gingered the atmosphere, performing some of his hit tracks.